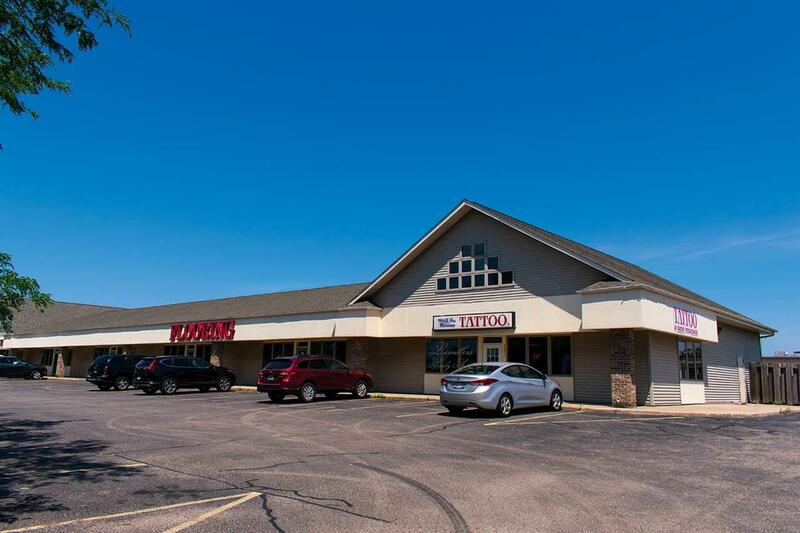 2867 Liberty Ln, Janesville, WI 53545 (#1823486) :: Nicole Charles & Associates, Inc.
1,800 SF office suite available for lease in Janesville, WI, just off Humes Rd and Milton Ave. The suite has its own private entrance and bathrooms and is only a few blocks away from an I-90/39 interchange. Lease rate is $7.50 PSF, NNN (est. $3.90 PSF).